Thousands of Bibles packed into a series of cargo containers have finally been released by the Sudanese authorities after being held in quarantine for a number of years. The remarkable turn of events took place following an easing of restrictions on the importing of Scripture into the historically Islamic nation. But the move was sparked by a diplomatic measure undertaken by the United States government, which resulted in the lifting of long-standing economic sanctions against Sudan. The Bibles, which were rotting inside a number of shipping containers, have now been transferred to Sudan’s capital, Khartoum. The release of the Arabic-translated texts coincided with the returning of 19 seized church properties to their congregations, following lengthy disputes with the government over ownership rights. But despite this small victory, with an estimated one million Christians residing in Sudan, many church leaders have stressed the fact that simply not enough of their people are getting fed with the word of God. Plus, many believe that the sanctions have not gone far enough. The chairman of the U.S. Commission on International Religious Freedom, Daniel Mark, said he was “disappointed” with the U.S. diplomatic action. “The State Department must now redouble its efforts to engage the government of Sudan on pressing for greater religious freedom and better overall human rights,” he said. 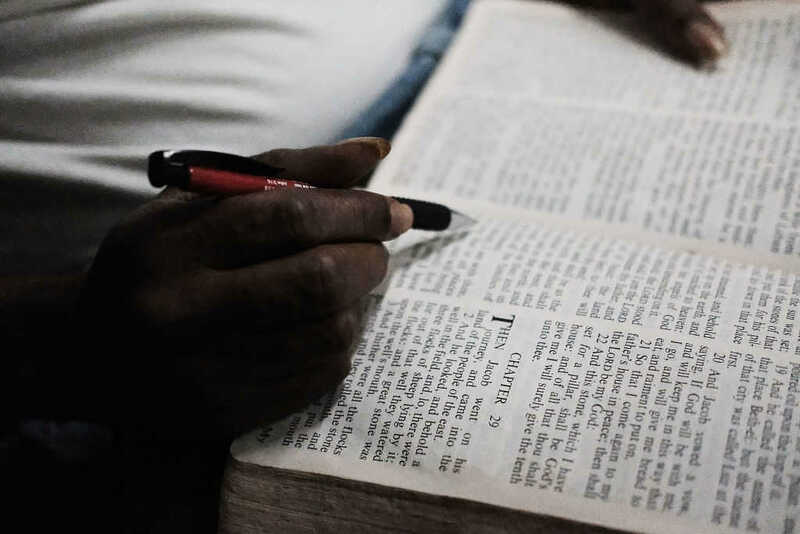 The Bible shortage arguably began in 2011, when Sudanese president Omar al-Bashir delivered a speech in which he said wanted to adopt a “100 percent” Islamic constitution. Following that declaration, Christian missionaries were summarily expelled from the Northeast African country, church buildings were demolished and several leaders were arrested or relentlessly bullied and harassed. Sudan was ranked fourth on the 2018 Open Doors World Watch List, which details some of the world’s most hostile countries for Christians to live.